As brusque, impatient, and annoying as Hawthorne can be, Horowitz - a seasoned hand when it comes to crime stories - suspects the detective may be on to something, and is irresistibly drawn into the mystery. 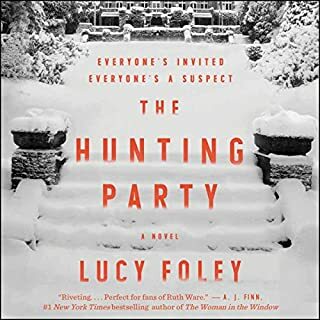 But as the case unfolds, Horowitz realizes he’s at the center of a story he can’t control...and that his brilliant partner may be hiding dark and mysterious secrets of his own. 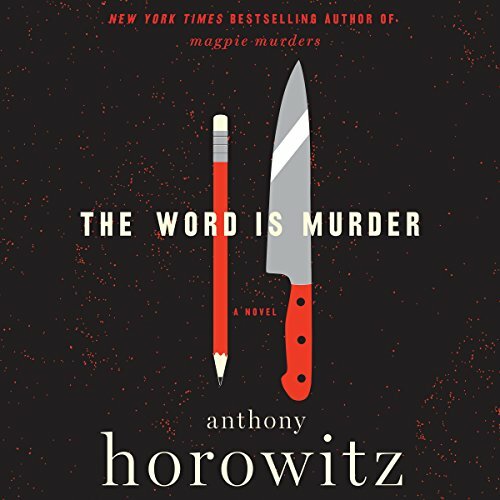 Anthony Horowitz's new mystery is brilliantly different, compelling, beautifully written, and something new. If you read the genre regularly you will be riveted by the perfection of the story, but more so by the creativity of the form. I believe I read it described as a meta-mystery, and it was indeed a story over a story, and under another story. I couldn't put it down, I'm waiting for a sequel, and the characters will stay with me for a long time. Hawthorne, (clearly a current Sherlock) is one of the best characters I've read for a while, in all of his strange quirky, and at times offensive behavior. It is classic, yet post-modern, but mostly just great reading. I thoroughly enjoyed this book. I was anxious to read it because I had loved Magpie Murders. I do hope we will be reading more about Anthony and Hawthorne. 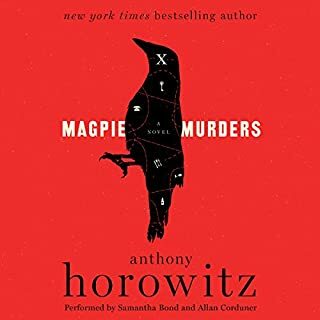 Great Follow-up After Excellent "Magpie Murders"
I was a huge fan of Mr. Horowitz after reading "The Magpie Murders". The concept was so unique and the story and mystery had me mesmerized. I didn't let myself get excited about his new book because I didn't see how he could top it. Both books are so different, but excellent in their own way. I may have to listen to them again. Had to do a bit of research to see if it was fact or fiction. That is what made it so interesting. I loved House of Silk and Magpie Murders. This is just as good. My only criticism is the narrator read too quickly at times. Faster than a person would speak. Made me think I had bumped up the speed. Art without wonder is merely craft. 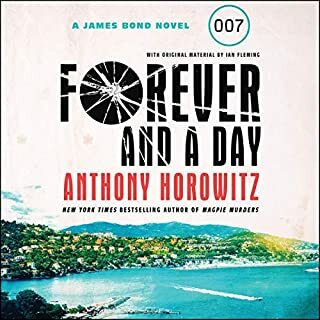 Anthony Horowitz somehow takes a murder mystery, moves around the furniture, then the building, then the entire genre. He's that good. He did that in Magpie Murders (NOTE: It is not THE Magpie Murders - see my review of that CLEVER adventure). And he's done it again - completely differently here in The Word Is Murder (TWIM). 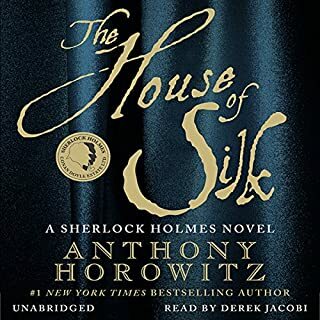 When Horowitz and Kinnear introduced me in TWIM to the annoying Daniel Hawthorne I felt the same startled surprise as when I'd first encountered Sherlock. And while that's transparently Horowitz's idea - TWIM manages to make everything fresh as the first time Canon Doyle introduced intense deductive reasoning into sleuthing. Yep... 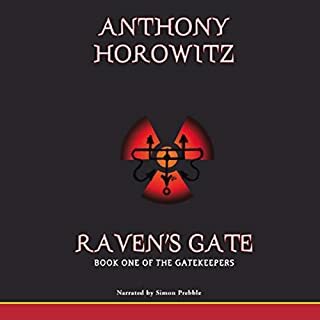 I loved TWIM and will continue to buy books by Horowitz particularly if he partners with Rory Kinnear. Instead this is more of a story of the improbable and boring relationship between the detective (fictional) and the writer (the author himself) complete with puffs about his upcoming book (real). The detective is a one dimensional character who is gruff and - from beginning to end - talks in monosyllables. It so detracts from the murder investigation that towards the final chapters I no longer cared whodunnit. Strip out the non-murder bits and you would have an interesting read. Too bad there is no refund for half the book. I have loved the author’s previous adult novels. This one, not so much. It was hard to warm to any of the characters and without that, it was interesting but not satisfying. Hilarious! Great Story, Great Characters! 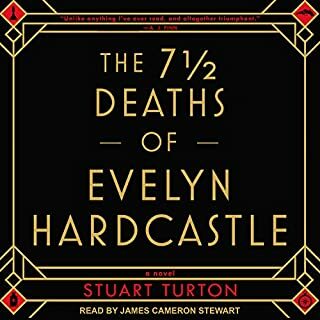 Great whodunnit read by the incomparable Rory Kinnear. An “old school” detective mystery well set in current day London. Chockablock with droll cultural references. Homage to Agatha Christie with a whiff of Terry Pratchett. Skillful storytelling that absolutely delivers without taking itself too seriously. Looking forward to more! Mr. and Mrs. George A.
Jessica Fletcher of the New Millennium? It’s like Murder She Wrote with a NOT humble writer, and actual sociopathic characters. Lots of review thought it was such a self-promoting book, but I found it more tongue-in-cheek bragging. I think it’s meant to build up the character as a modern day bourgeoisie totally oblivious to reality, almost. Wish the narration was better. But the content made it hard to drop the book at all.